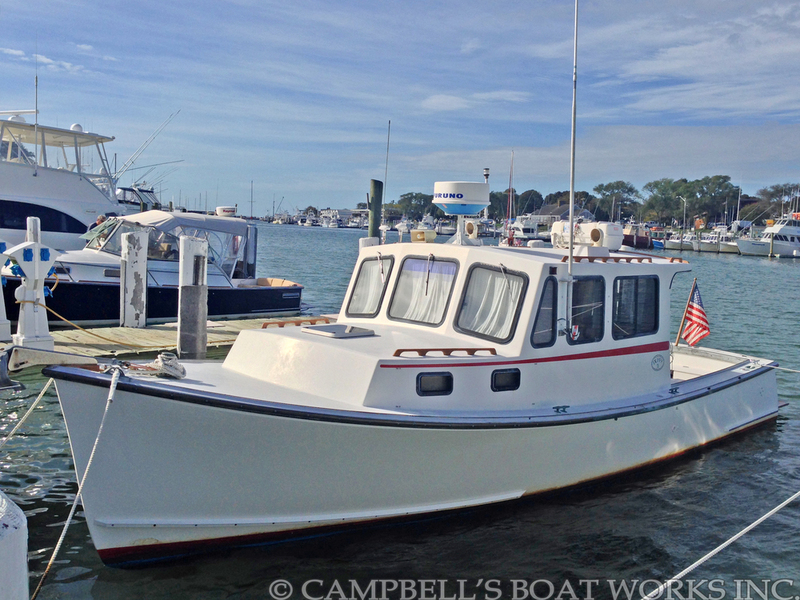 31 Duffy Boat For Sale — Campbell's Boat Works Inc.
A highly sought after, true downeast Maine lobster boat with a built-down, semi displacement hull. 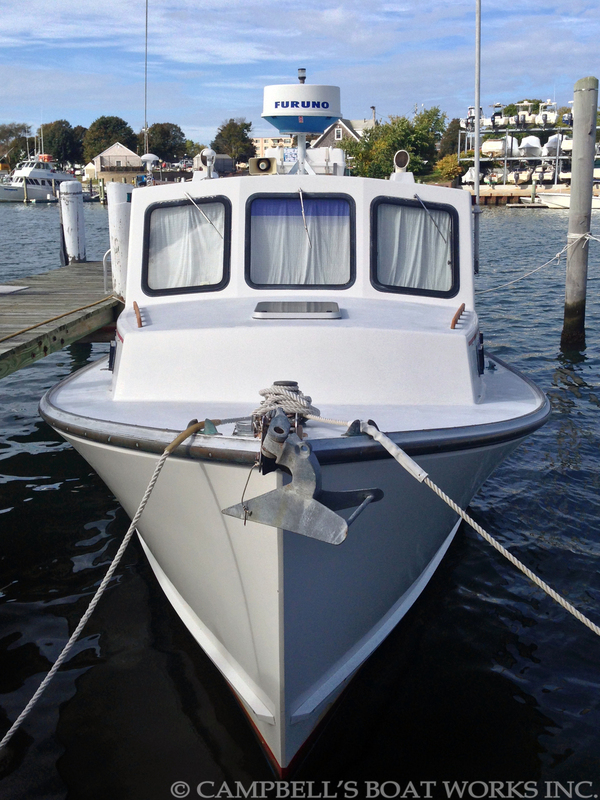 Barbara Jean showcases the well known quality that sets Duffy boats apart from the rest. Barbara Jean has been kept in great condition and has not been fished. Outfitted with the yacht finish interior. 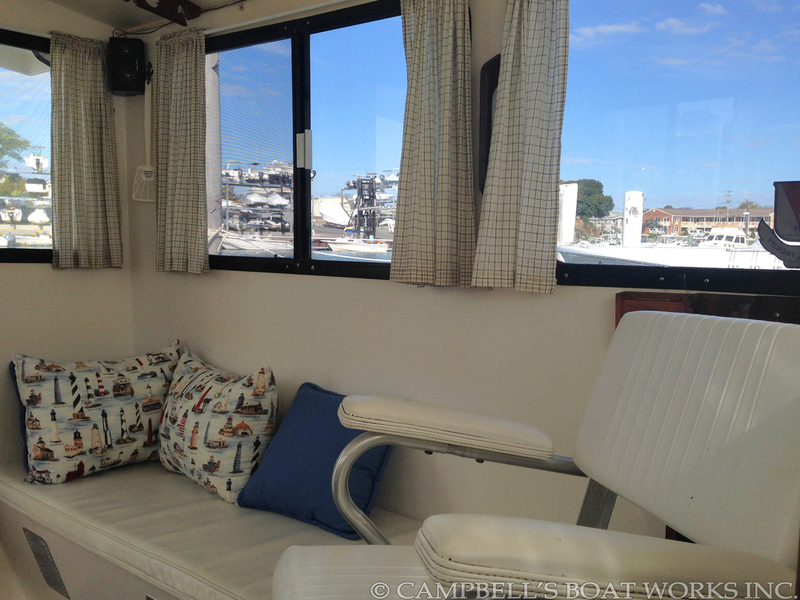 The large cabin has a fully enclosed head, forward v-berth, galley kitchen, helm and rear sliding doors along with wrap around windows. 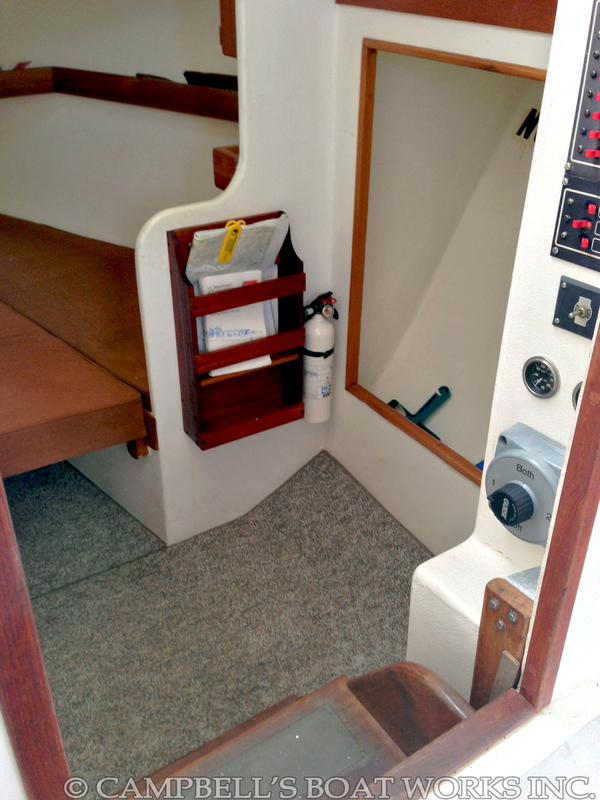 The cockpit is spacious and open with a cushioned transom bench storage box. This is the perfect boat for weekend trips up the coast, an evening harbor cruise, or anchoring up for a day at the beach with the kids. 'Un-Fished' lobster boats, especially Duffy boats don't come up for sale often. 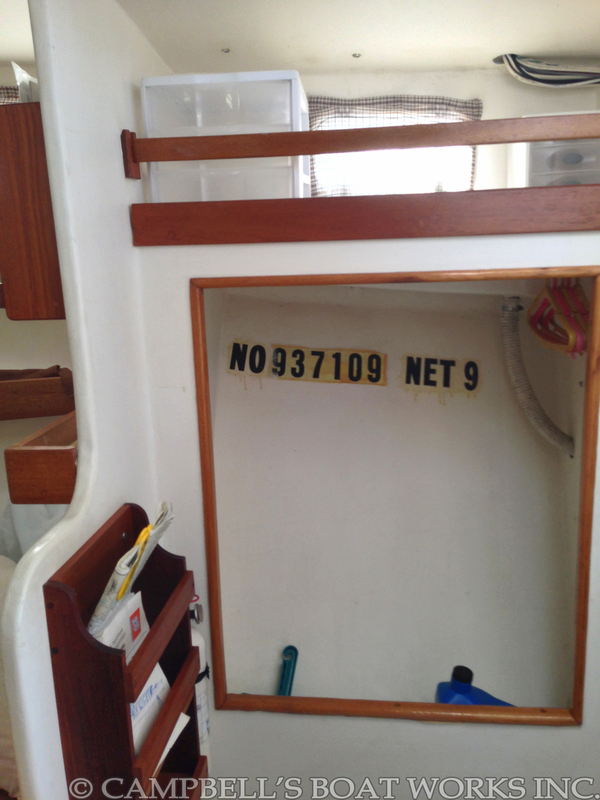 This is a great opportunity to purchase a high quality and well maintained boat before the Spring rush hits. Spend your winter planning next years trips instead of tirelessly searching Yacht World and risking a summer on land! Call Meg for more information! Spare Parts Including: Fuel Additives, Fuel Filters, etc.